Total Dhamaal has a very good opening weekend at the Box Office as Rs. 62.40 crore were accumulated. This was after Sunday showed further jump with Rs. 25.50 crore being added to its kitty. As was pretty much on the cards, family audiences came in hordes on Sunday and that added on to the momentum that was on an upswing right from Friday evening shows itself. The film has now scored the second best weekend ever for a comedy film and incidentally both are multi-starrers with Ajay Devgn leading the show. Golmaal Again sits at the top with Rs. 87.60 crore, a huge chunk of which came due to Diwali holiday. Incidentally, Arshad Warsi too is a common element in both these franchise affairs. 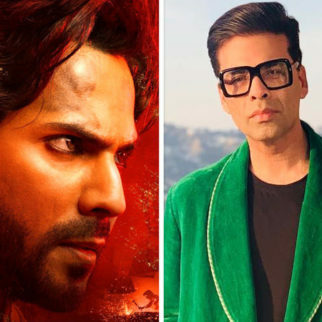 Judwaa 2 holds the record for the third biggest opening weekend in the comedy genre with Rs. 59.25 crore to its name. Singh Is Bliing is at the fourth position with a hail of Rs. 54.44 crore while Housefull 3 is at the fifth spot with Rs. 53.31 crore. The stage is now set for the film to score well from this point on. It has already done better than the weekend numbers of last week’s release Gully Boy. In fact that film had managed Rs. 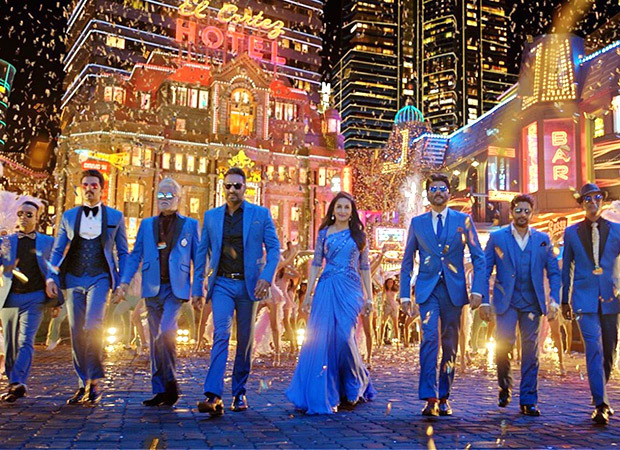 95.20 crore in its first seven days and the first target for Total Dhamaal would be to go past that mark once its first week is through. The big deal though would be for the film to enter the Rs. 100 Crore Club in quick time. For that the film would need to be in the vicinity of Rs. 11-12 crore today, which would mean a real solid hold. If that indeed turns out to be the case then 2019 could well brace up for yet another major Superhit to its name.